Last week, Apple announced a slew of new updates during the WWDC keynote. We thought it would be helpful to round up the best Apple magazines and topics so you can create a personal mix of news you want to follow on Flipboard. These MagMakers are obsessively thinking about and curating stories about company news, apps, accessories and rumors to go along with the new gadgets and gear coming out. 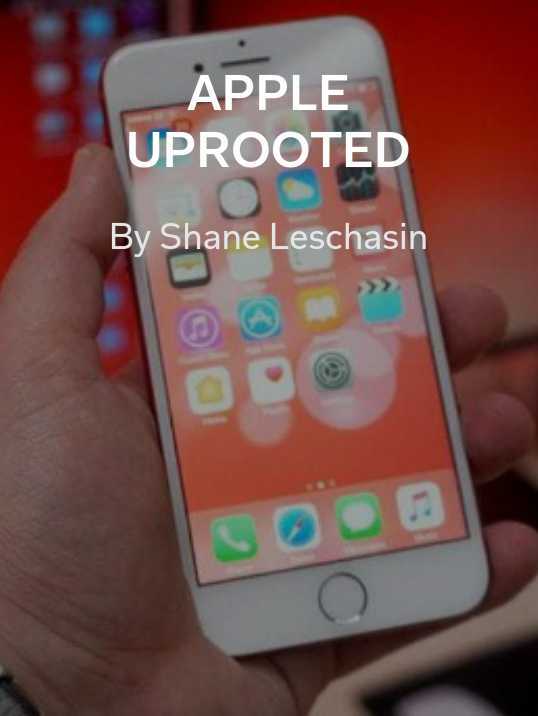 1) APPLE UPROOTED by Shane Leschasin: Boasting over 19,000 articles, this collection doesn’t miss a thing coming from Cupertino. 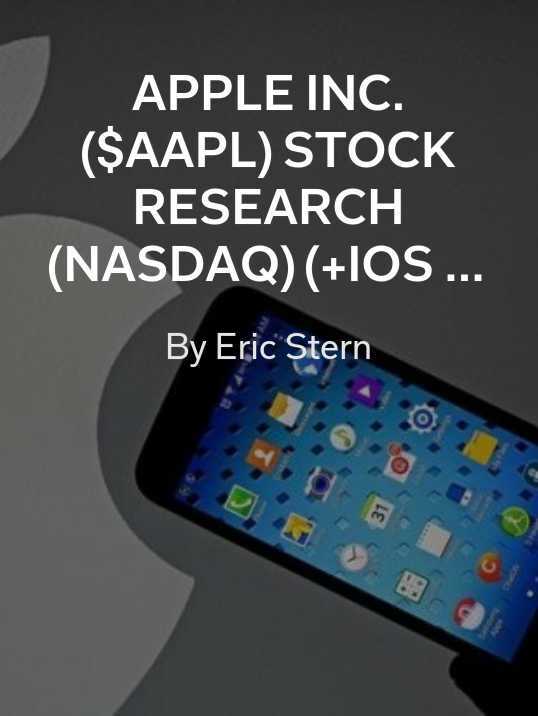 2) Apple Inc. ($AAPL) Stock Research by Eric Stern: For those of you who own stock in $AAPL, these stories can help you make decisions about your investment. 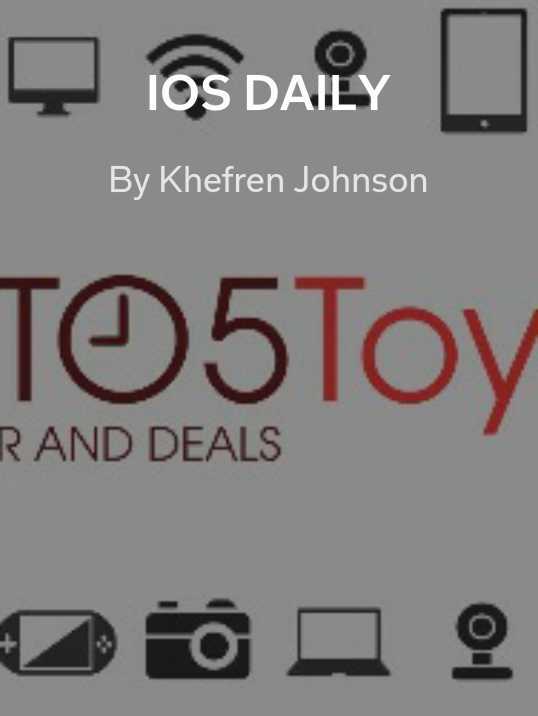 3) iOS Daily by Khefren Johnson: On the more unofficial side of things, get jailbreaking hacks and details about HomePod. 4) Apps by 9to5Mac: If you’re planning on getting a new iOS device, you’ll need to load it up with apps! For more reviews and accessory recommendations, follow 9to5Mac on Flipboard. 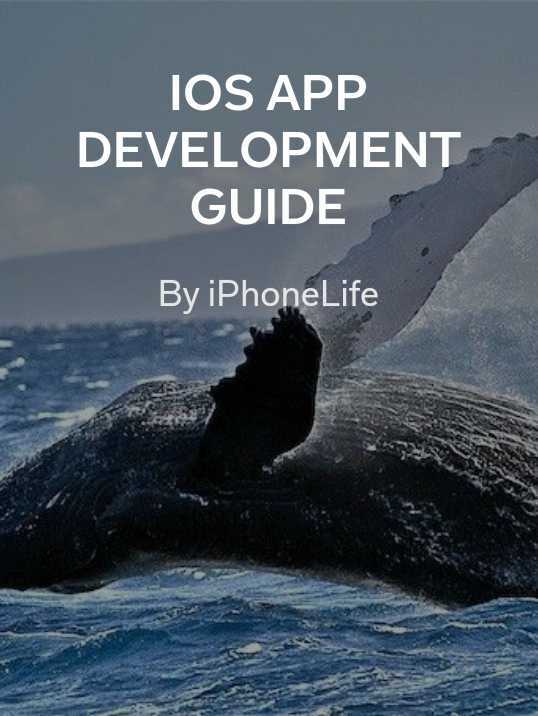 5) iOS App Development Guide by iPhonelife Magazine: Perfect for the non-programmer, this step-by-step guide will unleash your inner app developer. 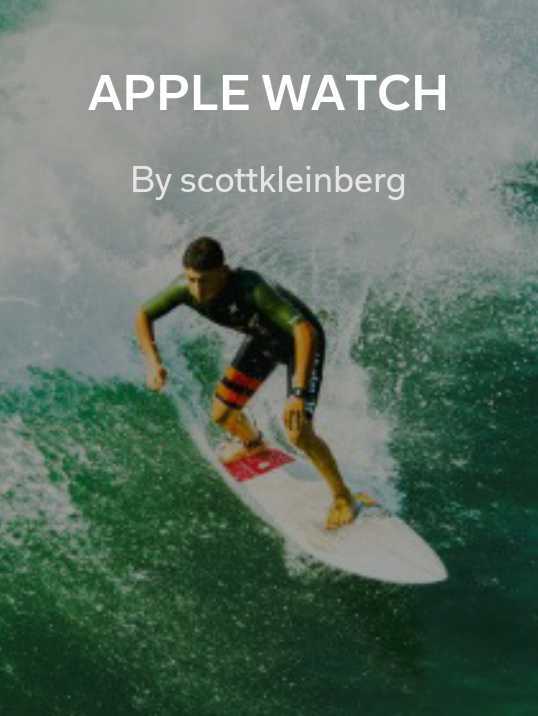 6) Apple Watch by Scott Kleinberg: The ultimate Apple Watch source with tips, tricks, apps, reviews, troubleshooting and even a supporting Facebook group. 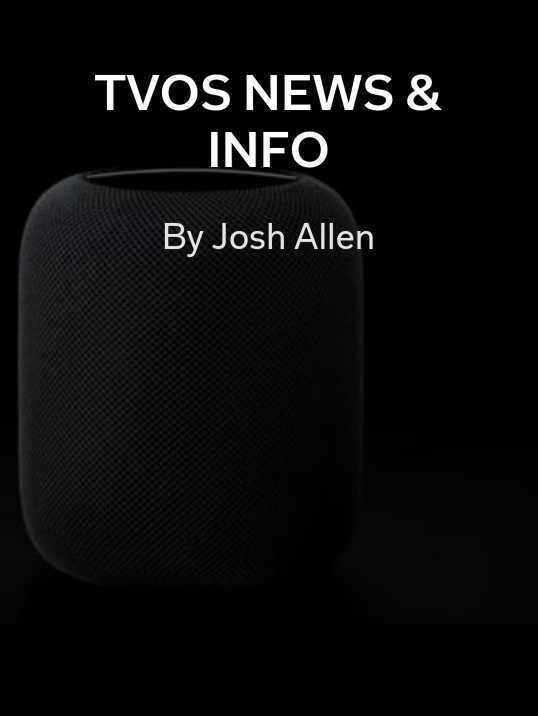 7) tvOS News & Info by Josh Allen: Amazon is coming to Apple TV? Tim Cook promises more updates later this year. 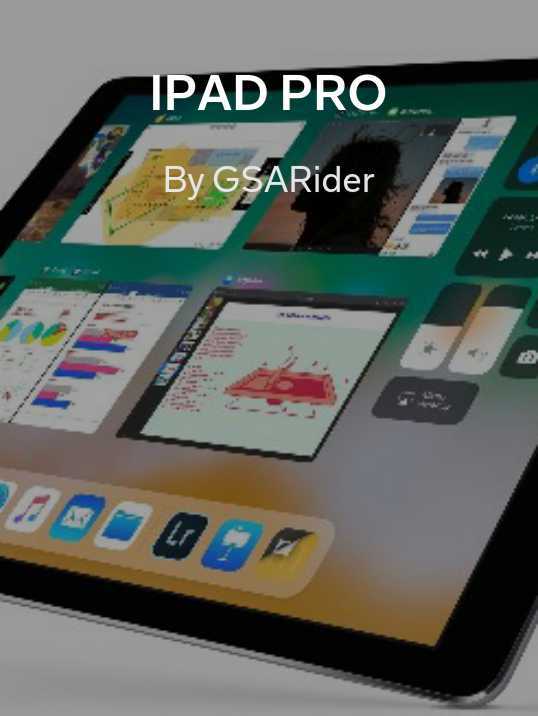 8) iPad Pro by GSARider: With the announcement of iOS 11 and iPad specific updates, this magazine will cover ‘drag and drop’ between apps, Apple Music and Siri news. 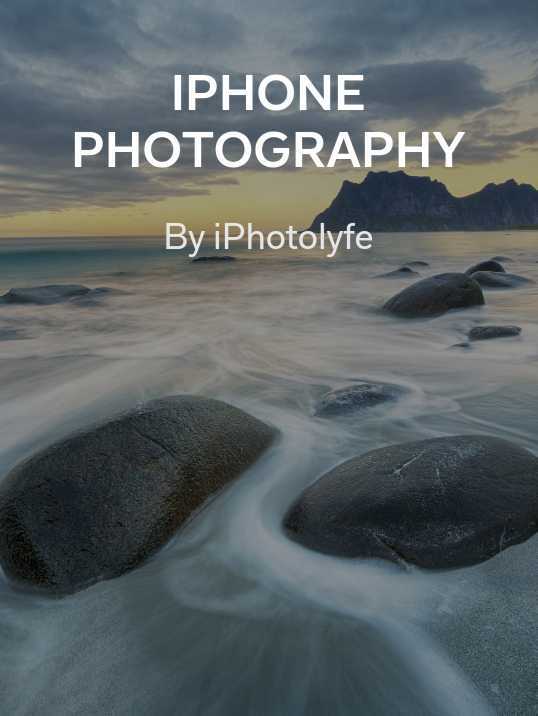 9) iPhone Photography iPhotolyfe: As the camera gets updated, you’ll also need to hone your iPhonography skills! 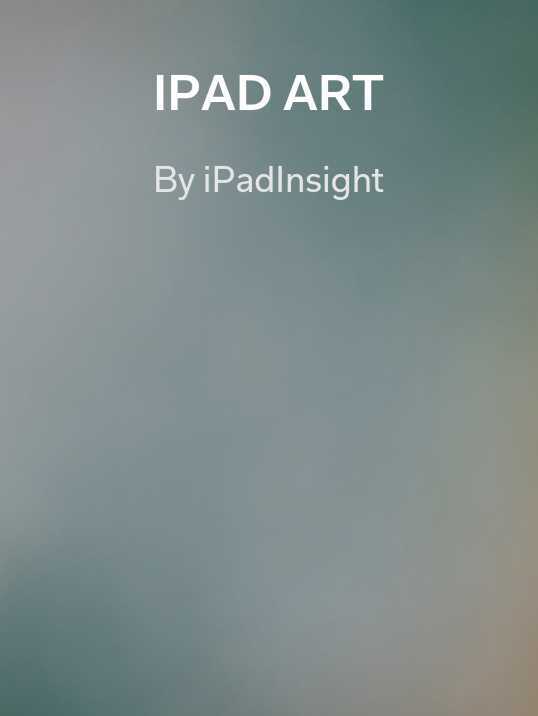 10) iPad Art by iPadInsight: Express yourself with apps for creating, editing and sharing art made on a digital canvas. 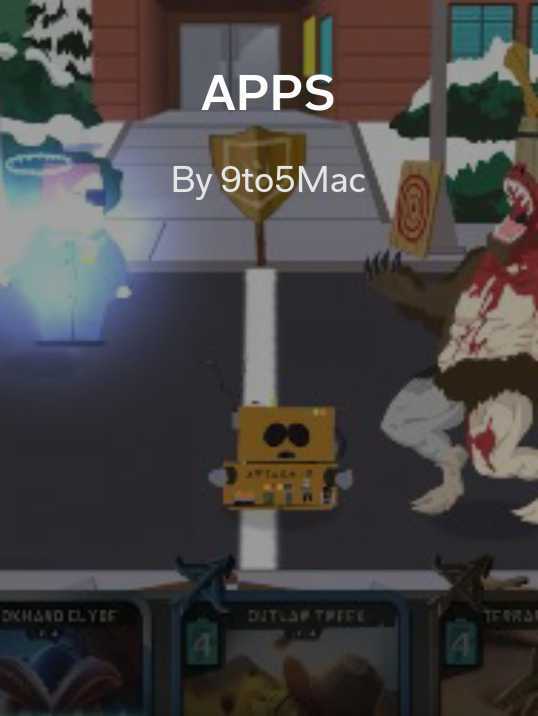 Do you have an Apple-themed magazine? Share the link with us on Twitter.